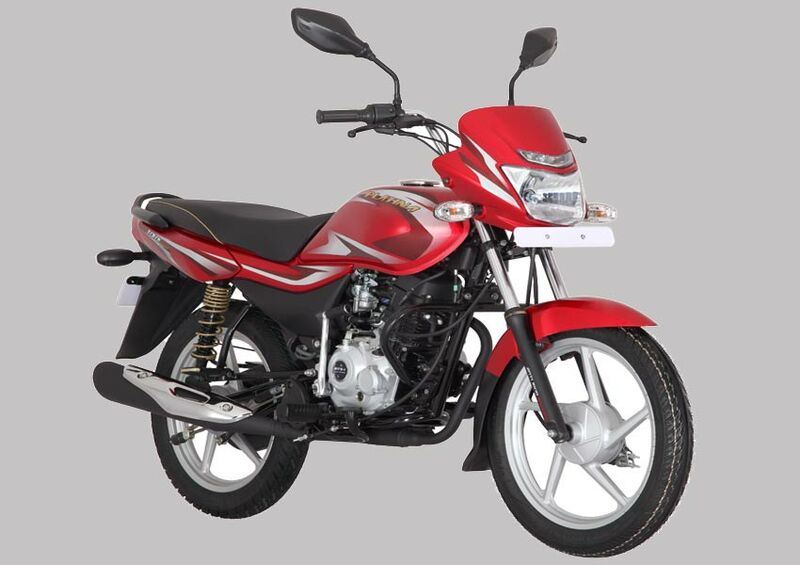 Bajaj Auto has now launched the Platina 100 Kick Start (KS) across the country. Platina is well known for providing class leading comfort, thanks to its ‘ComforTec’ technology. It is also recognized for superlative mileage due to its DTS-i technology. The new Kick Start variant comes with CBS (Combi Brake System) making it even safer and reliable for everyday commute. The Platina 100 KS gives 20% less jerks, due to its ‘ComforTec’ technology which consists of longer front and back suspension, rubber footpads, directional tyres, and a spring soft seat for a hassle-free journey for both the rider and the pillion. It also has a stylish LED DRL headlamp and attractive graphics. Available in Ebony black with silver decals, and Cocktail wine red, the new Platina 100 KS is priced at Rs. 40,500 (ex-showroom Delhi) and will be available across all Bajaj Auto dealerships in India.